Blockchains are known for their limited scalability, latency, and high transaction fees. 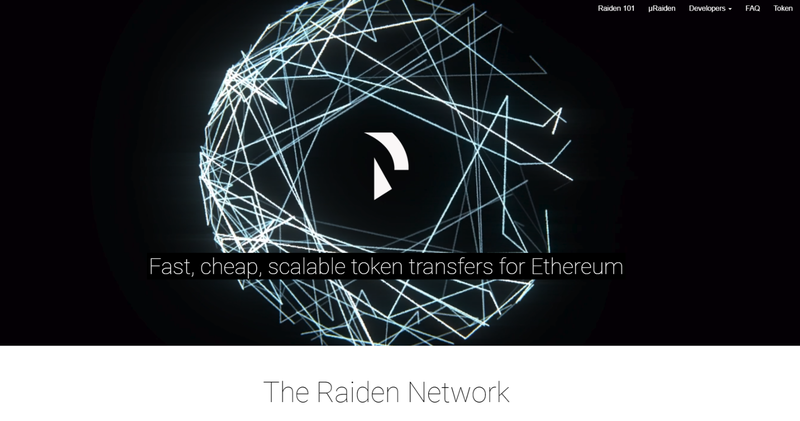 Raiden Network delivers a fast, scalable, private and inexpensive solution to on-chain token transfers while also providing key benefits of blockchain, namely user security and decentralization. It does this by taking payment transfers off-chain. The current blockchain can only confirm 10 transactions per second (TPS), and 100,000 TPS is needed for widespread adoption. 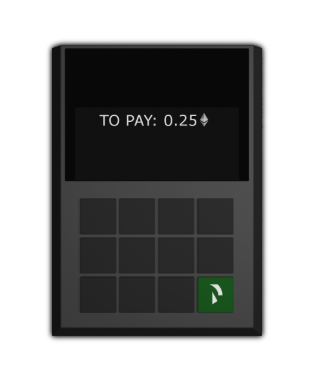 In addition, transaction fees must be minimal and the speed of the transactions must occur in seconds, not minutes. Raiden Network provides this by bypassing the need to use the blockchain for every transaction. It does this through a network of payment channels that enable off-chain payment transfers, without the need for global consensus. 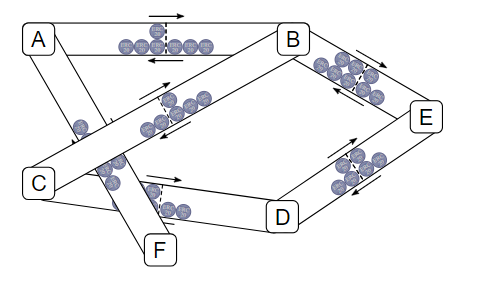 This is what allows the network to scale according to the number of participants. The goal of Raiden Network is to complement Ethereum and allow it to provide a scalable global payment system for daily purchases for users all over the world. Think of it as Ethereum’s version of the Lightning Network for Bitcoin. 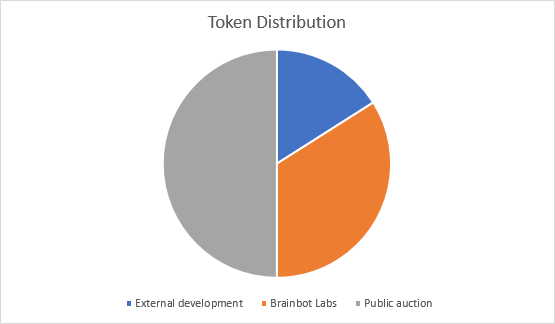 The Raiden team is comprised of the Brainbot company, a company dedicated to developing blockchain technology, headquartered in Mainz, Germany. They offer workshops, solution architecture and custom blockchain systems as part of their services. 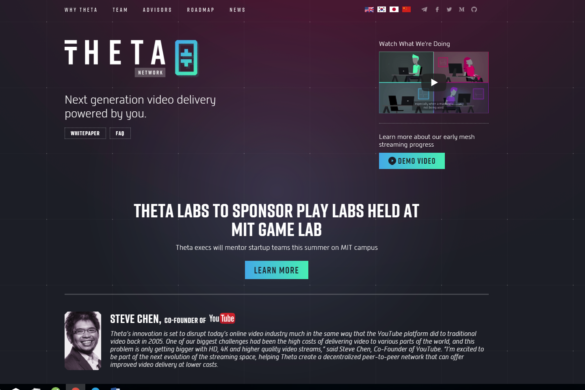 The company is a founding member of the Enterprise Ethereum Alliance. At the end of the year, Raiden entered promising partnerships with strategic companies, including Grid, which will use Raiden’s technology to apply the use of the blockchain in the energy sector. 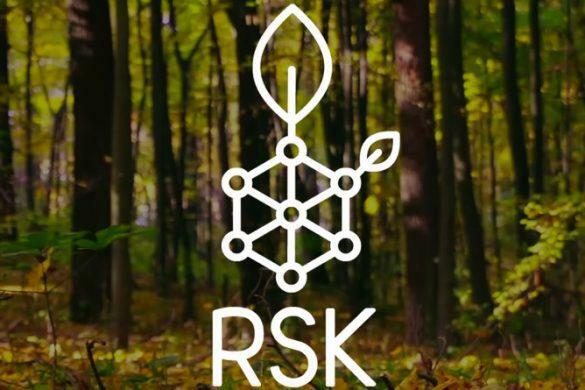 Other partnerships in the energy sector include the Energy Network Foundation, whose blockchain solution nodes are used by companies like Royal Dutch Shell. Enjin, the largest gaming community creation platform in the world, with over 250,000 gaming communities and 60 million views each month, will implement Raiden’s technology into the platform’s in-game transactions. Trade.IO, another company that supports asset trading and investment on the blockchain, signed a partnership with Raiden. Raiden will assist Trade.IO in using tokenized P2P assets in a low-latency manner. Raiden is a supporter of the Ethereum Community Fund, a collaboration of ICO companies that pays more than $100 million to promising projects in the Ethereum crypto space. Raiden Network’s ICO began on October 18, 2017 and the ICO price for its token was $0.67. The price peaked to $8.04 at the beginning of January. Raiden is open-source and its goal is to scale Ethereum through state channel technology. The technology includes three independent projects: µRaiden, Raiden Network, and Raidos. 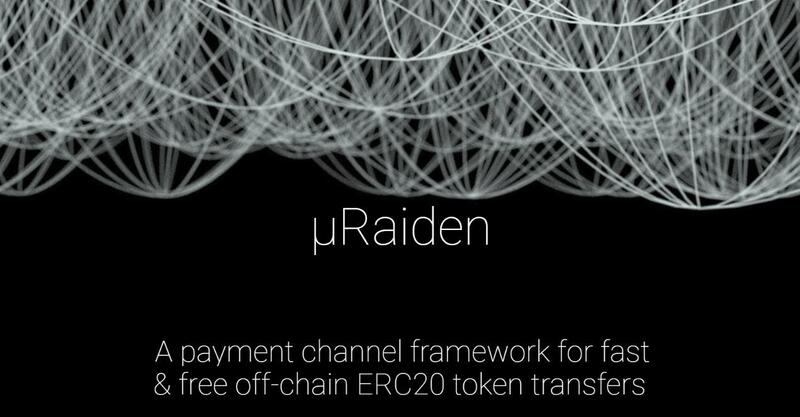 µRaiden (Micro Raiden) — µRaiden is a platform inside the Raiden Network that allows consumers and devices to transfer payments between one another without fees. This platform will integrate with a number of IoT and machine-to-machine (M2M) systems in the future. Raiden Network allows transfers through bidirectional payment channels; µRaiden allows micropayments through unidirectional payment channels. Raiden Network – Raiden Network is an infrastructure that operates over the Ethereum blockchain. Think of the blockchain as a very slow bank that charges for wire transfers. The Raiden Network offers checks that will never bounce at this bank. You always know that the check is real and it will have real money, but you don’t have to wait in a line or have any human interaction to get your money. Raidos – Raidos is a sidechain technology that aims to scale Ethereum’s computation capabilities through a network of satellite chains that can host any smart contract. It’s similar to Ethereum’s sharding. Raidos is in the planning phase and is waiting for development. On-chain transactions cannot occur by creating channels between every single user. However, it is sufficient if just one route exists through a network of channels that connects two users. This network of channels is the Raiden network. In a payment channel, senders set up tokens on the blockchain for the receiver. Payments take place through private messages that digitally assign a transfer of value. These transfers are digitally signed and hash-locked transfers, or balance proofs, and fully collateralized by other on-chain deposits. Payment channels can be bidirectional transfers, as long as the sum of each two participants’ transfer equals the number of the deposited tokens. Sometimes an on-chain transaction on the blockchain is preferable, however. For instance, since transfers required tokens to be locked up in a smart contract for the lifetime of the payment channel, participants will hesitate to lock up too much in the payment channel. 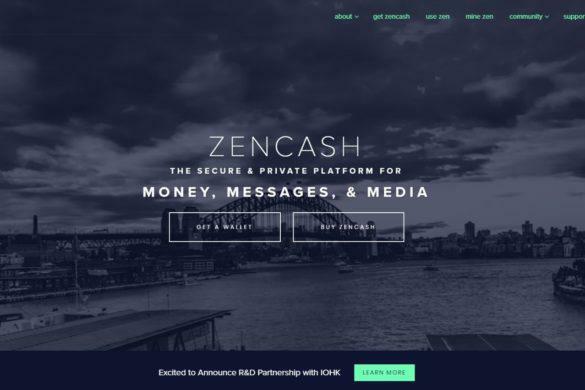 And since each participant may have several channels open simultaneously, participants will choose to make small deposits of tokens, rather than large ones. Large transfers of token should instead be performed on the blockchain. This is a major limitation of the Raiden Network. Low Fees – Transactions on the Ethereum blockchain are in direct proportion to the amount of computation resources required for each transaction, regardless of the amount of the transaction. 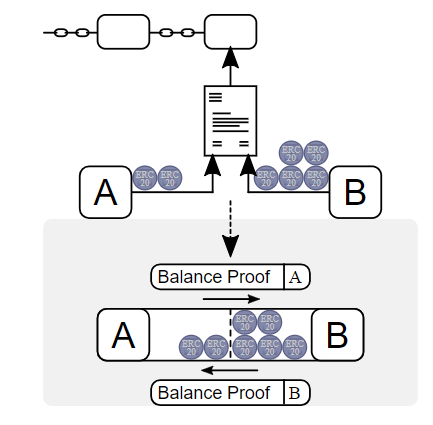 As a result, on-chain Ethereum transactions are cost-effective for medium to large value transfers, but not smaller ones. Raiden Network’s payment channel transfers do not have any associated fees. Instant Transactions – While on-chain transfers are dependent on the amount of block time and time miners take to select your transaction in the pool of pending transactions, off-chain Raiden payments are transferred instantly. Scalability – Blockchains have size limitations, but Raiden Network scales as the size of its users grow and is capable of scaling to a near-infinite scale. Privacy – Payment transfers executed on the Raiden Network are mostly private. 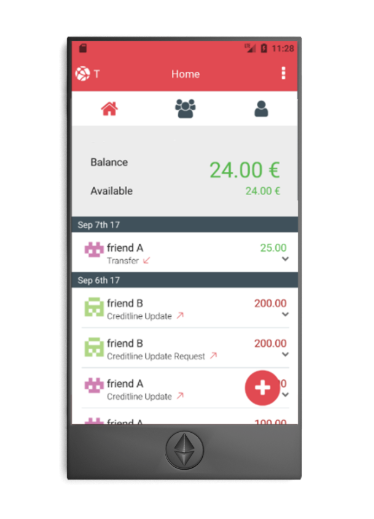 Balances are not public until the two sides complete their payments and settle the account between them. Retail Raiden’s technology, with its scalability and low-fees, can be instrumental to the wide adoption of the blockchain in developing countries. Blockchain-based payments have the potential to improve the lives of millions. P2P cash There is a downwards trend towards using cash and a move towards cashless and frictionless digital assets. Raiden Network can be made available to consumers for these P2P transactions using crypto-assets, for example. Micropayments With the new machine-to-machine economy and demand in IoT, the need for more and cheaper transfers will only increase. Instant token swaps Blockchains are instrumental in token exchanges and will be even more necessary in the future. Raiden Network has a token swap feature that allows instant token exchange at low cost. 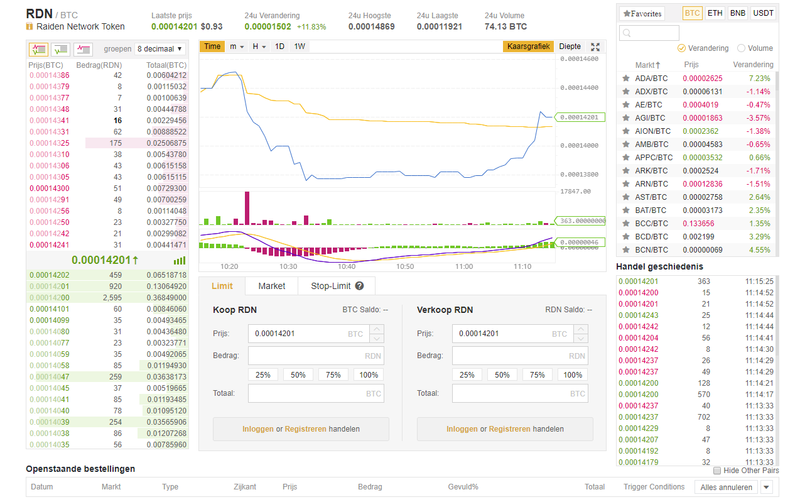 The main exchange for purchasing RDN is on Binance, which currently has the largest exchange of the currency. 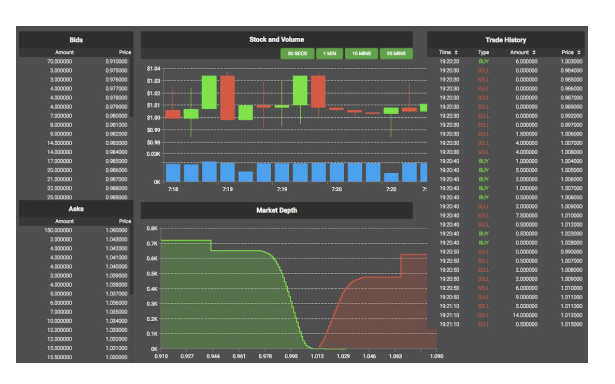 RDN can be traded on Binance for BTC, ETH, and BNB. 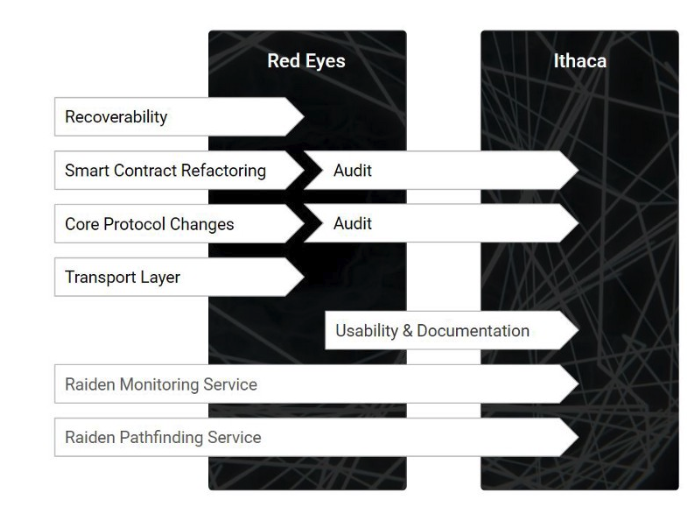 The vision of the Raiden Network team is that it will be the underlying piece of infrastructure allowing anyone holding ERC20 tokens to pick up their phone, install a Raiden Network compatible wallet and immediately start to interact with peers through payment channels without needing to be exposed to the complex technology making this possible. With respect to development, µRaiden is live now on the Ethereum mainnet. You can find it on github. 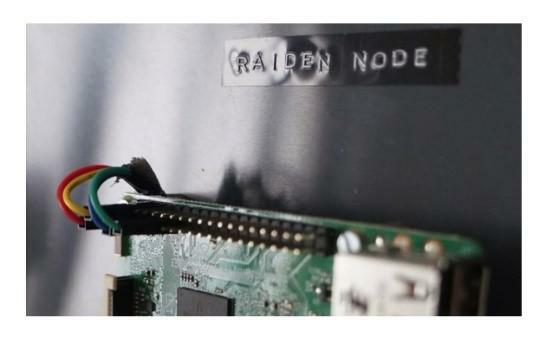 The Raiden Network however, is not yet ready for use. The development team has created a roadmap with a number of milestones necessary to reach this point. Full integration of Raiden Monitoring and Pathfinding services into the Raiden Network. A current testnet version of the Raiden Network is available on github.